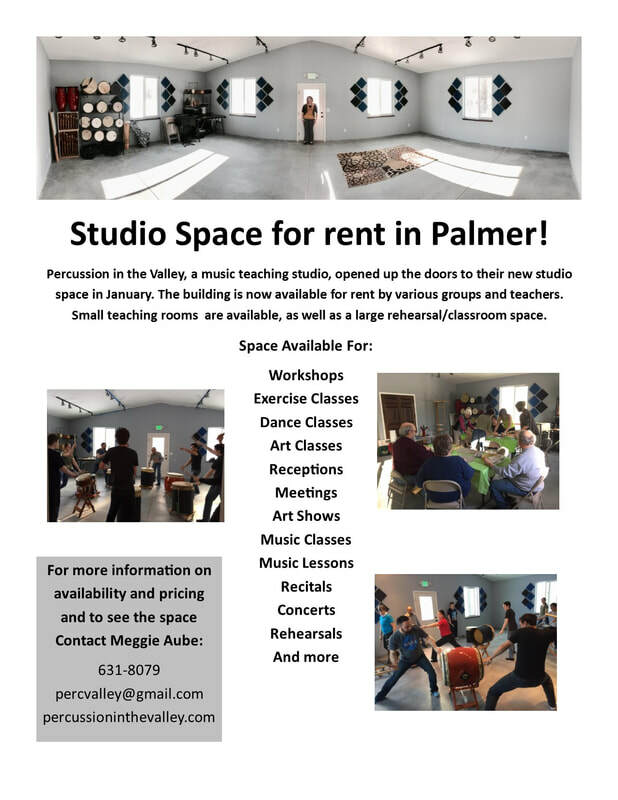 Percussion in the Valley is a private studio owned and operated by Dr. Meggie Aube; conveniently located in Palmer, Alaska. Percussion in the Valley Youtube. Lots of new and exciting things are happening daily! Please visit the news section to find out what Meggie is up to. Percussion in the Valley is now on facebook. Like the facebook page to receive all the most up to date announcements! 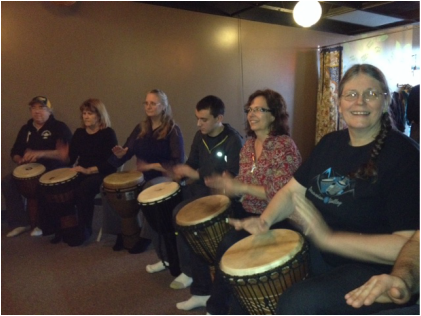 Next Upcoming Community Drum Workshop for Adults! The Featured Guest of the 2019 Summer Percussion Camp will be Dr. Ginny Armstrong, visiting percussion teacher from Iowa City, Iowa. This years camp will be held June 10-14 at Colony Middle School. Visit the camp page above for more info. 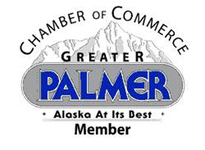 Need a rental location in Palmer? Consider the Percussion in the Valley studio! Tons of space for your creative endeavor!